Cremation is an option more families are selecting as part of their funeral plans. 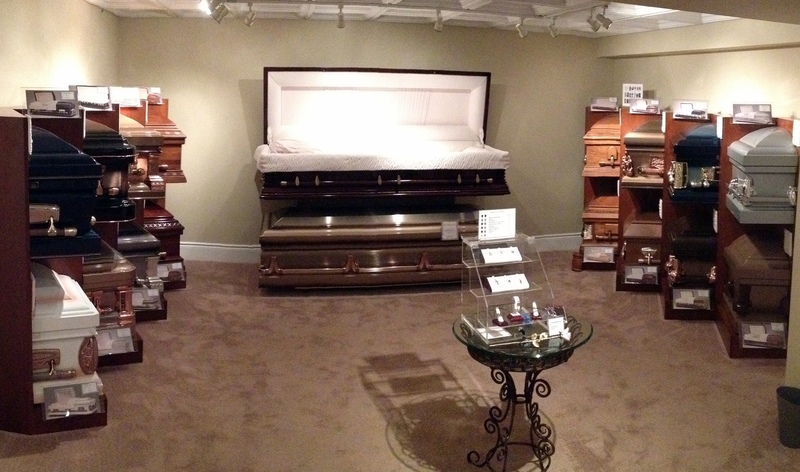 There are those who believe cremation is a less expensive funeral care alternative. Others choose cremation when families are separated by distance. The families we serve have many options for cremation services at a variety of costs that provide any level of service they desire. Our understanding and knowledgeable funeral directors and cremation specialists are dedicated to respecting your family’s wishes and helping you make an informed decision. There are many choices available for cremation, and each family has the opportunity to select whatever they believe is appropriate for them. Whatever your family chooses, our staff will provide them with the same quality, caring service and attention to detail. Our Commitment to You begins with every employee, upholding the Cremation Code of Ethics as a set of values and standards to provide you and your family with the highest level of confidence. We pledge to perform in a manner that maintains the utmost respect, dignity, and care of the deceased and the surviving family and friends. 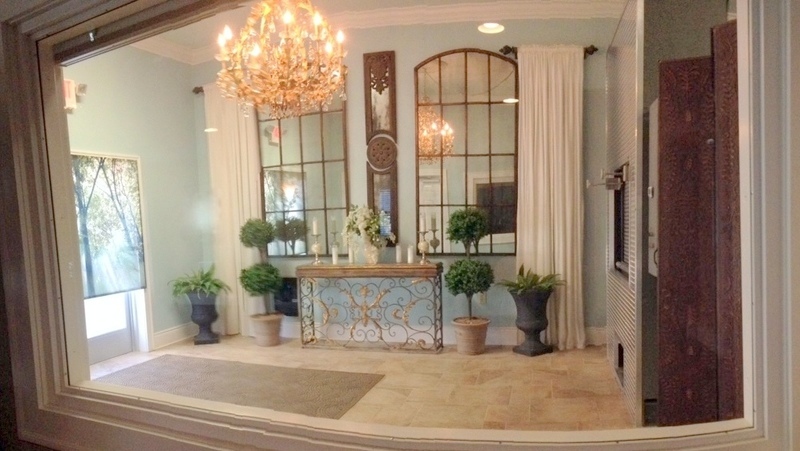 We have established our own on-site cremation center to ensure we are personally present for each cremation. All cremations are performed by our Cremation Certified Licensed Funeral Directors. 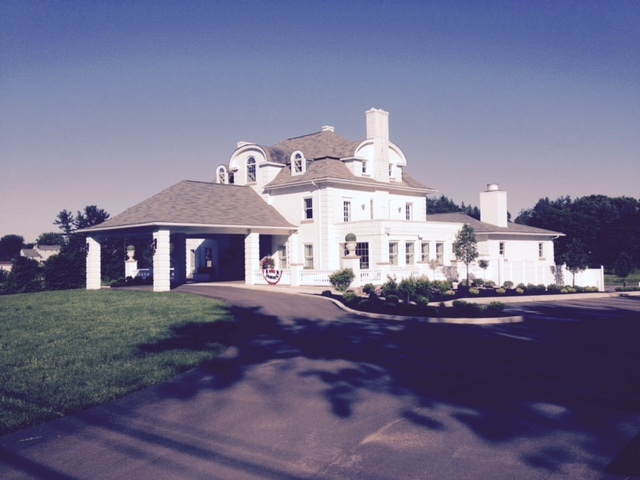 We are the only funeral home in the community that has a crematory. Your loved one is treated with the utmost respect and dignity and never leaves the protection of our care. We return all cremated remains: Our standards ensure the integrity of the entire cremation process. We do not cremate pets in our crematory: Our crematory is reserved solely for your deceased loved one. However, if you wish, we’d be happy to refer you to a pet cremation specialist. 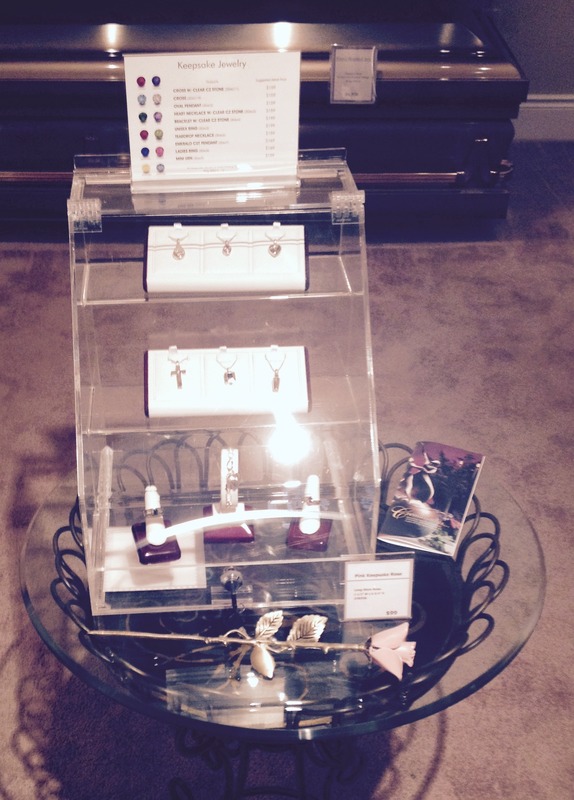 Prior to cremation, your family may choose to have a visitation and a funeral service with your loved one present. 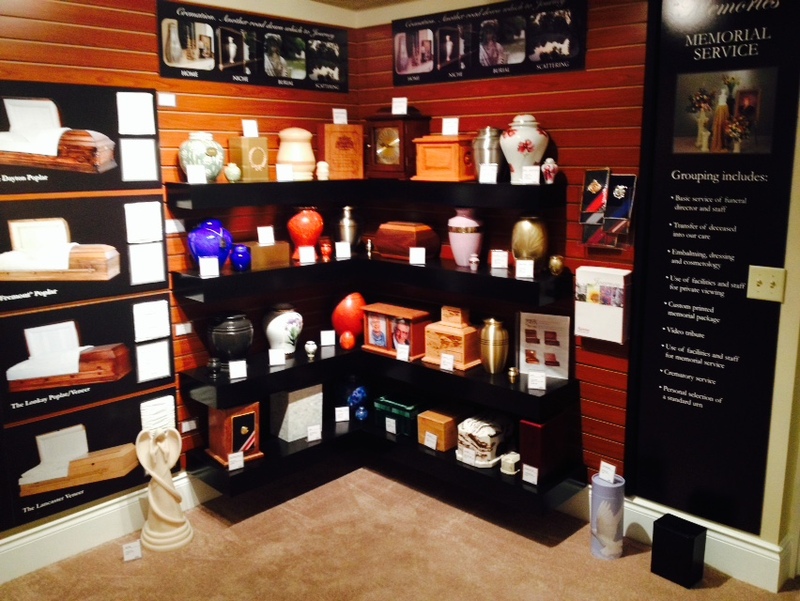 Our knowledgeable staff will explain cremation caskets and cremation rental caskets for those families choosing to have a viewing followed by cremation. Services can also take place after cremation, either at the funeral home or your church. Your family may or may not have the cremated remains placed in an urn for the memorial tribute service. Regardless of when a service is held, having some kind of ceremony provides family and friends with the opportunity to say a final “good-bye.” This time also gives your family an opportunity to share their memories and give support to one another. Placing the cremated remains in a permanent memorial is just as important to some families as the memorial service itself. For many, a grave or mausoleum niche is a place to visit and remember the life of their loved one. Others find a place in their home to keep the cremated remains. Choosing a place for final disposition provides your family the opportunity to visit and reflect in a permanent, identifiable location. Whatever your wishes, our professional staff will assist your family in planning a unique, individual tribute for your loved one before or after the cremation process.